When journeying to the moon, it’s important to make sure you have your Lunar gloves and other stuff like, oxygen and biscuits. Play this soundtrack while packing. 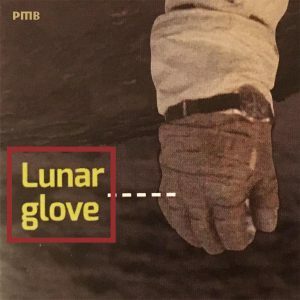 Listen to Lunar Glove on spotify now! and follow us.